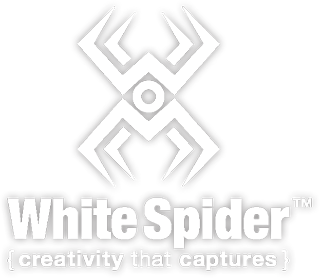 White Spider Design – White Spider, Inc.
Design is where it all started for owner and designer, Erik Michael Zimmerman. To this day, it is what still keeps the webbing together for White Spider, Inc. Specializing in print, web and new media design, we have built an extensive and diverse client list. Call or email today, and let us help you achieve your vision and capture your audience!